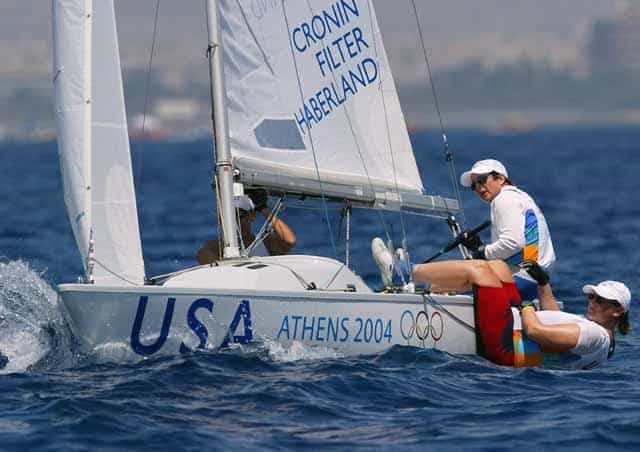 Sailing/Yachting is an Olympic sport that has been part of the Olympic programme starting from the Games of the 1st Olympiad (1896 Olympics in Athens, Greece). 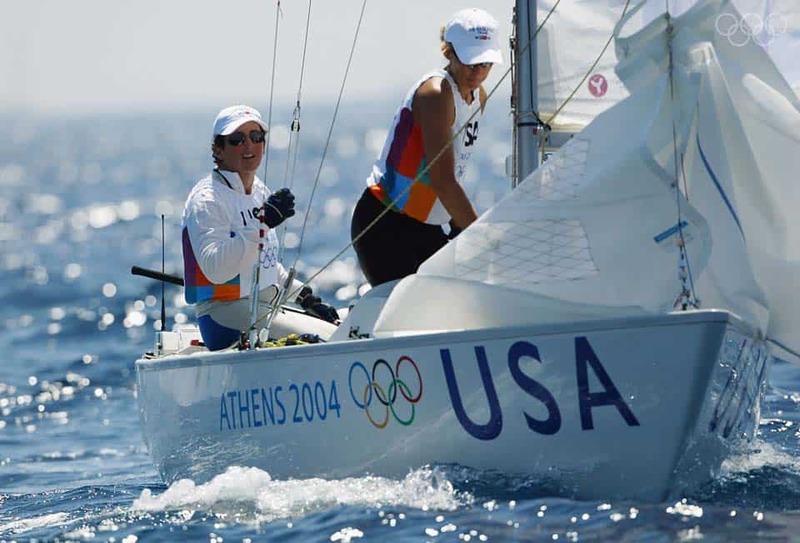 With the exception of 1904 and possibly 1916, sailing has always been a part of the Olympic program. The Sailing program in 2004 consisted of eleven disciplines divided over nine sailing classes. 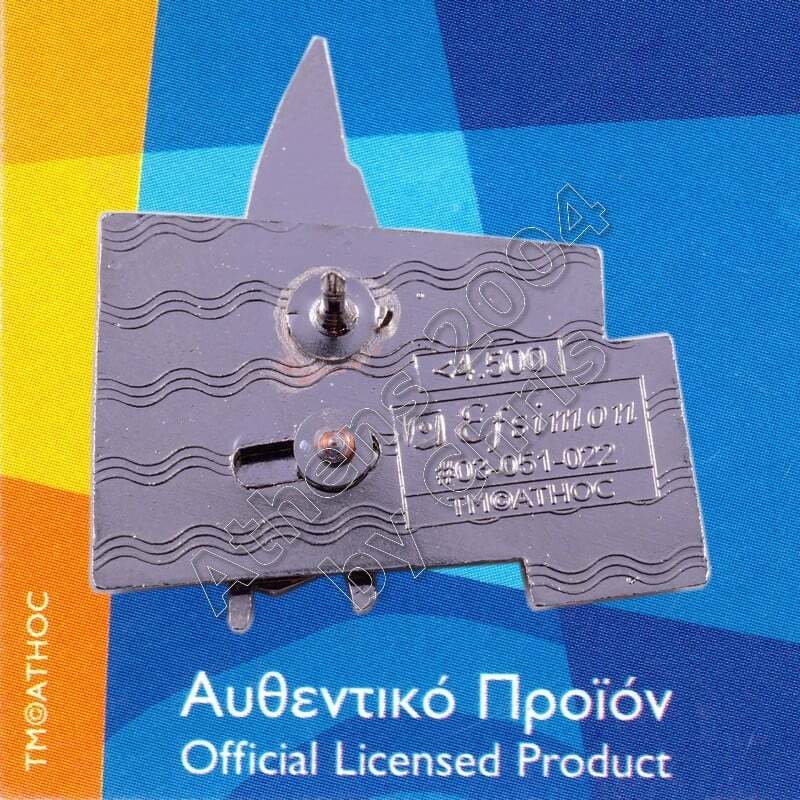 For each discipline multiple races were scheduled between 14–28 August 2004 along the coast near Athens. 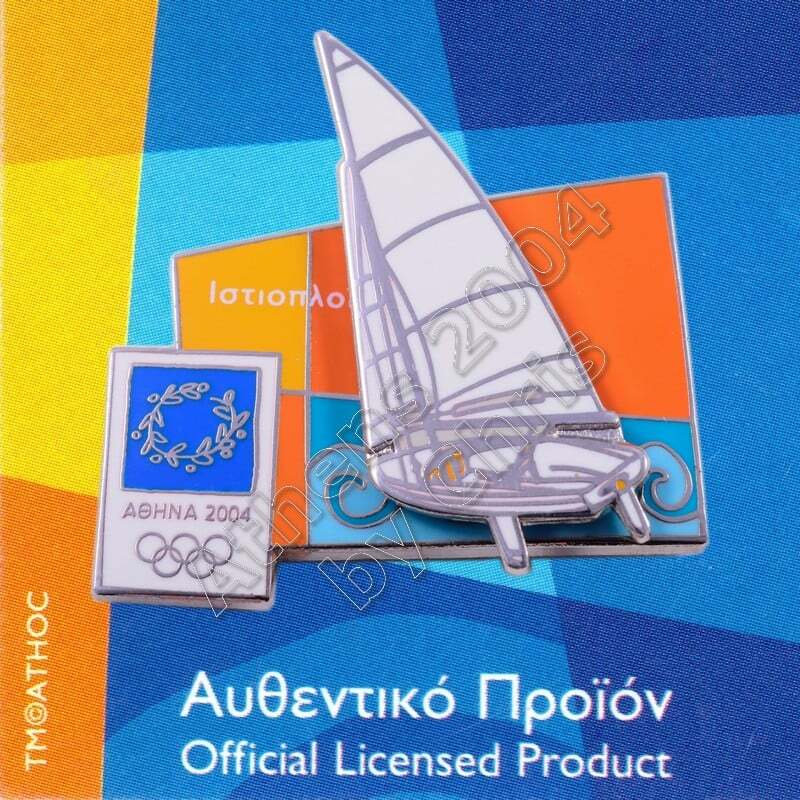 Athens hosted the Olympic sailing competitions for the second time, having previously done so during the 1896 Summer Olympics. However, in 1896, the sailing competition was cancelled due to heavy storms and further bad weather conditions. This time the weather conditions were good. 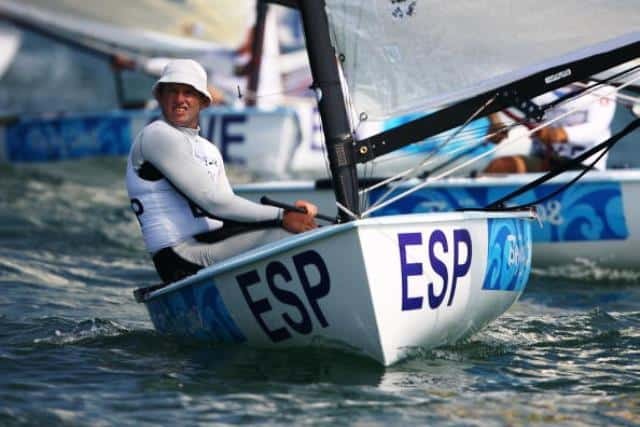 The sailing event was executed on the several types of Olympic courses in different course areas using the ‘Fleetrace’ and ‘Matchrace’ formats. 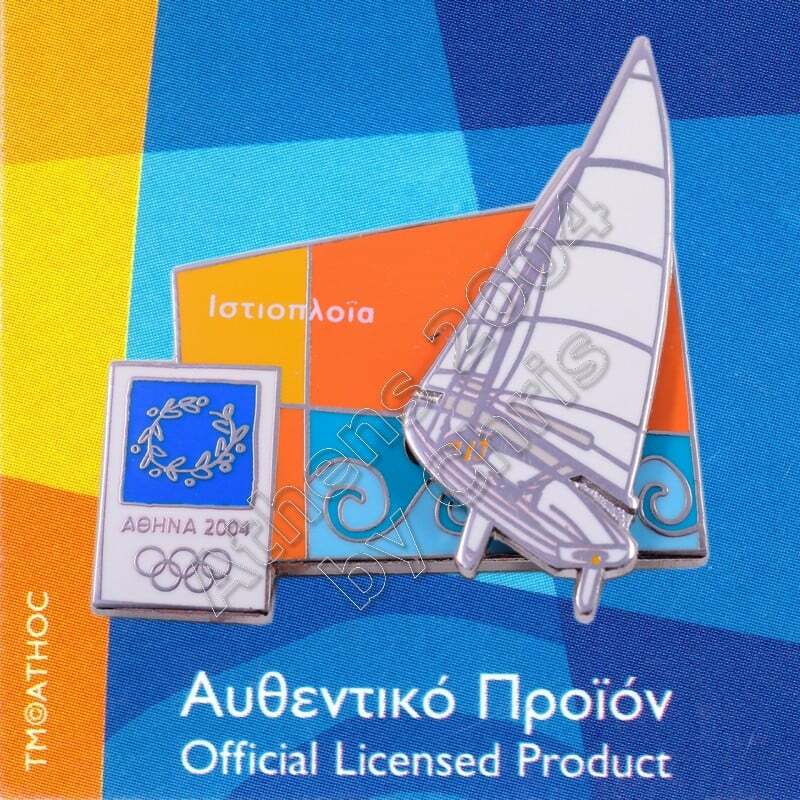 The pin depicting the Sailing sport in action – the athlete in moving on the surface of the pin.